Jamaica makes its mark in the busy Caribbean tourist scene with abundant seaside resorts, a wild and beautiful interior, and an energetic, intoxicating culture that is sure to draw you in. When should I visit Jamaica? High season in Jamaica is roughly from December to March, where you can expect little rain and many tourists. Summer through November is low season and can be cheaper – however you should expect heavy rain at times (and possibly hurricanes in early fall). As always, visiting at the tail-end or just before the start of high season will offer a good mix of affordable prices and decent weather. All in all however, you can plan a visit year-round. While there is cheap bus travel available, it can be dangerous due to local driving practices and overcrowding. If you plan on exploring multiple destinations, it is better to invest in the pricier coach transport or rent a car and drive at your own pace. Jamaica’s capital city, Kingston, has a slightly dangerous reputation and lacks the allure of nearby resorts and beaches, but that shouldn’t dissuade you from visiting. A historic Downtown is full of markets, vibrant Jamaican culture and classical Caribbean architecture. The Uptown on the other hand is a developed, cosmopolitan place that seems a world away from the former. Throw in a massive harbour and amazing natural backdrop (which we’ll get to in a second), and you have a big city that is an integral part of any Jamaican getaway. 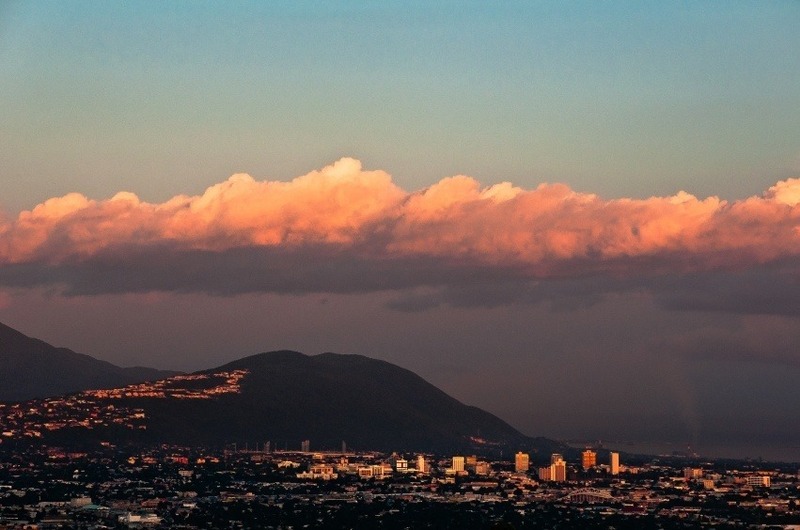 Arrive in Kingston and you’ll find the Caribbean Sea on one side, and the Blue Mountains on the other. 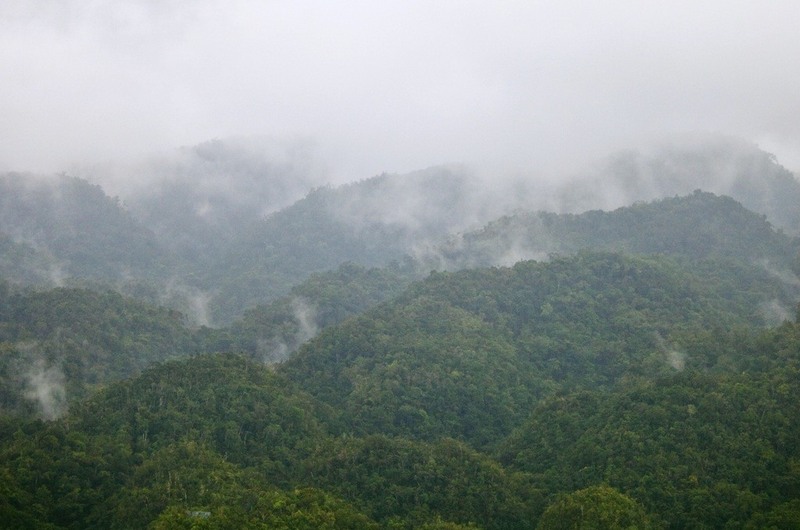 The range dominates a good portion of the interior, is home to the country’s highest peak, and boasts stunning views as well as numerous hiking trails. The name comes from a haze that obscures the peaks, creating a beautiful and otherworldly effect. While this isn’t the easiest area to navigate, it’s certainly worth the trouble (you can look into renting a durable car if you think you can handle it). The solitary experience can be a welcome change from the cities and resorts, while nothing beats the view from the top of Blue Mountain Peak. One of the main tourist destinations in Jamaica is the city of Montego Bay. As the name might suggest, it is a coastal retreat. This is the modern Caribbean epitomized – with cruise ships, white sand beaches, tons of amenities ranging from good food to endless drinks, and much more. 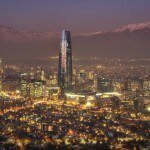 The city itself isn’t really anything special – but the resorts and surrounding region are more than enough to entice visitors. While the developed beachfront may be as far as many visitors go, those willing to venture a bit further will be greeted by historic sights, adventure tourism, and natural wonders including stunning caves. 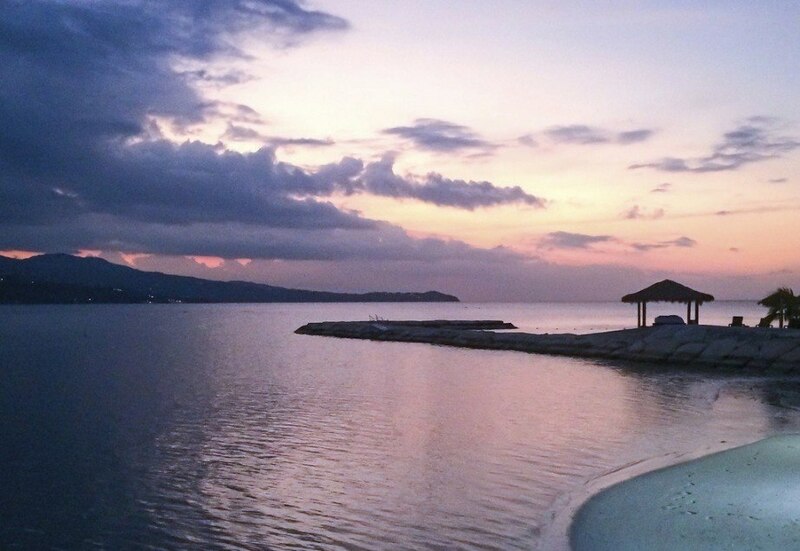 It’s not hard to see why Montego Bay is often the first (and sometimes only) stop for many visitors to Jamaica. Another one of Jamaica’s most popular coastal retreats is the town of Negril. While it was once a hidden gem, the resort town has since become better known and with that has adopted many of the same tourist trappings as Montego Bay. That being said, Negril is still a different animal – particularly when it comes to those who like to live a little on the wild side. Nightclubs full of music and drink are one of the main draws in Negril – making it the country’s go-to destination for the party crowd. The entire town is based around tourism, which can get a little overwhelming at times. Still when you’re relaxing on the beach with a drink in hand – you won’t care one bit. Spanish for ‘Eight Rivers’, Ocho Rios isn’t actually home to eight rivers (although the picturesque Dunn’s River Falls is worth a look). Instead, the town is another coastal tourist destination, catering to cruise ships, day-trippers, thrill seekers, and more. For those with money to burn, you’ll find a higher level of luxury, but there’s still a lot here for the rest of us. While the town itself is nothing to write home about, the compact bay is quite pretty plus you’ll find great restaurants and sandy beaches – and when it comes down to it, isn’t that what you’re here for? Lastly, like Negril, you’ll also find an energetic nightlife scene, with beach parties and dancehall clubs aplenty. 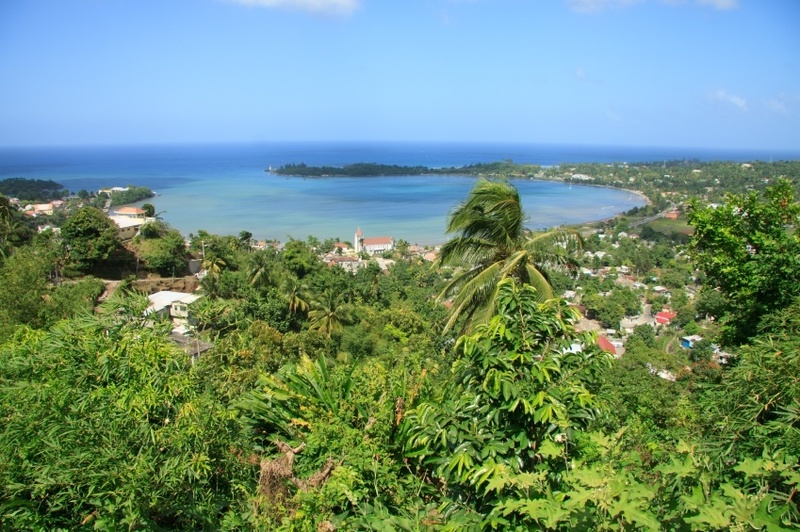 If you’re looking for something a little different, the town of Port Antonio offers just that. While one of the first locations to get on the tourist train in decades past, it actually offers a more authentic look into Jamaican life and leisure than some of the other resorts we’ve mentioned. The stars and glamour that once graced Port Antonio have moved on, but in its place are colonial charm and a plentiful amount of sights. This includes the beautiful Blue Lagoon and many quiet coves and beaches. Port Antonio isn’t the place to go for excitement – but it is a perfect getaway for those that want to remain on the beach but take a break from the abundant tourists that come with that. How much does travelling to Jamaica cost? 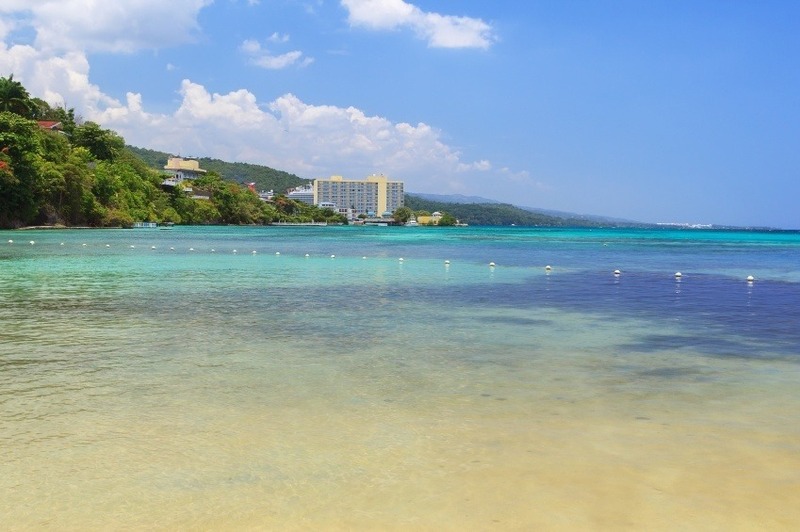 Flights between Pearson and Jamaica are pretty affordable, with Montego Bay the cheapest and most common port of call. Flights between Toronto and Montego Bay generally start at about $350 CAD including both direct and connecting flights. Flying to Kingston will be about another $200 extra – so you should rely on local transport to reach the capital if you plan on visiting. Daily prices will vary considerably depending on the nature of your vacation (eg. all inclusive resort vs bussing around the country). On average though, expect to spend about $171 a day with a budget of $121 for accommodation and $36 for food. If you watch your spending carefully, you can get by with closer to $68 a day while living like Henry Morgan did during his time here (learn more in our Profile!) will cost about $421 a day. Before we get into safety, we have to touch on the current health issue with regards to the Zika virus. Spread by mosquitos, the sickness is usually mild and short term, resulting in fever, headaches, rashes, muscle pain, and other effects. That being said, pregnant women (and women considering becoming pregnant) should avoid the island for the time being. 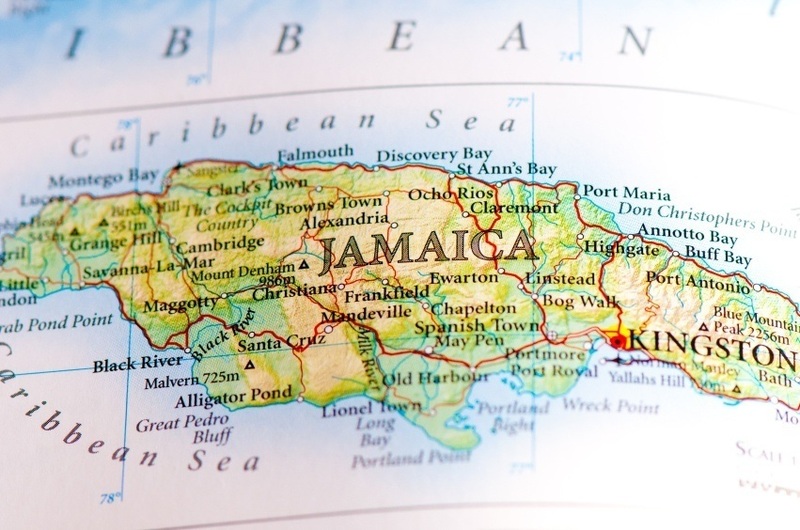 Be sure to talk to a healthcare professional before deciding to travel to Jamaica. While there is no nationwide advisory for Jamaica according to the Canadian government, a high degree of caution is recommended throughout the country because of violent crime. Petty crime is common around major tourist centres while violent crime is a larger issue, especially in cities such as Kingston, Montego Bay, and Spanish Town. Be aware of areas with high rates of gang violence and listen to the local authorities. It is best to stay in a group at all times in Jamaica (even on the resorts). On the Canadian Travel Advisory website (below) you can find a complete list of districts that are best avoided. If using a car, it should be noted that traffic drives on the left. While coastal roads are generally in decent condition, the interior can be very dangerous. Be especially wary of inclement weather. Most local public transportation is best avoided, while the Knutsford Express can get you between major destinations safely and securely. While this may sound like a lot to keep in mind (and it is), know that many people travel to Jamaica every year with no problems whatsoever. As long as you’re careful and you use your best judgment – you should have a trip that is memorable for all the right reasons. For more on travel safety in Jamaica, check out the Canadian Travel Advisory website. These are just a few examples of where to go in Jamaica, there’s tons more to see and do. If you think somewhere else should be on the list – or want to share you own experiences, tips, or advice – let us know in the comments. 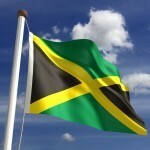 Check out our Country of the Week for more general information about Jamaican history and culture. Planning a trip right now? 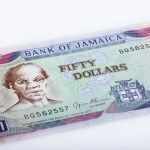 Buy your Jamaican dollars HERE.